Adding some greenery makes a vacant space feel more lived in. 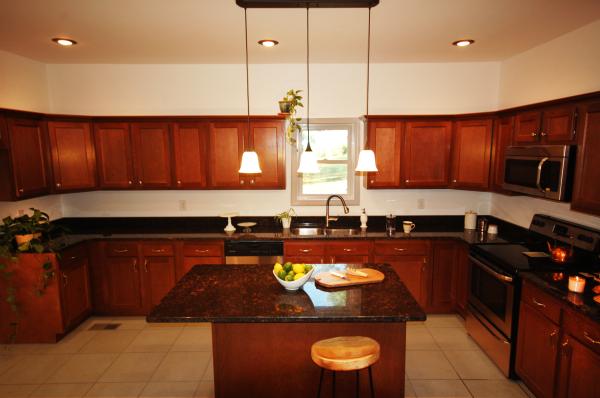 Adding a few simple pieces to the countertops helps set the stage for the clients imagination to take over. 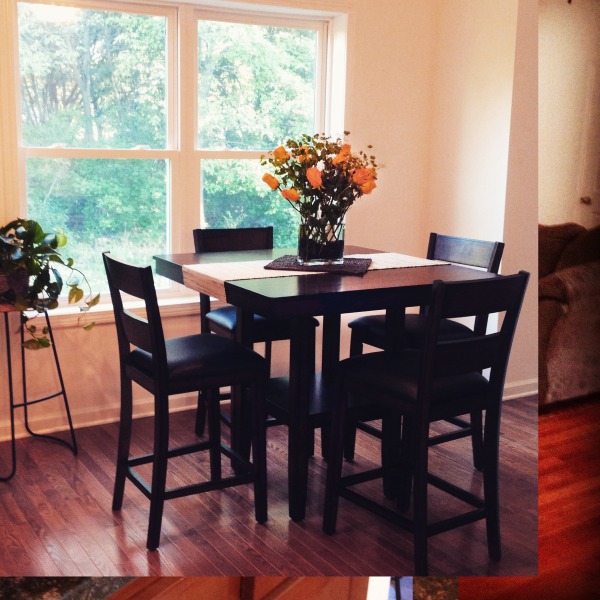 Staging an eating area helps clients to imagine how they might spend their time. keeping the living room simple sets the background for the clients imagination. 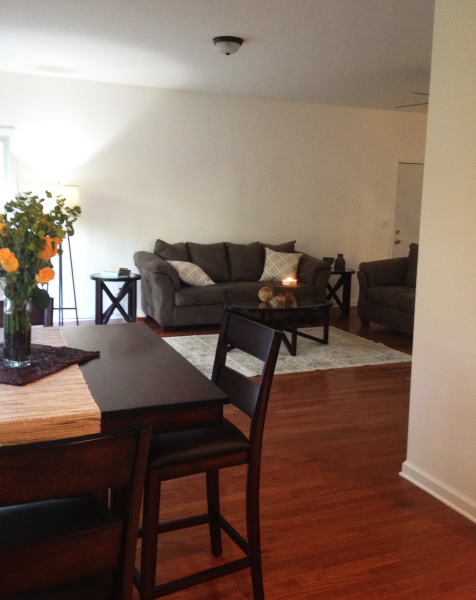 This staging client was on a tight budget, so I eliminated any unecessary decor. when staging it is important to focus on certain view points as they are touring a home. 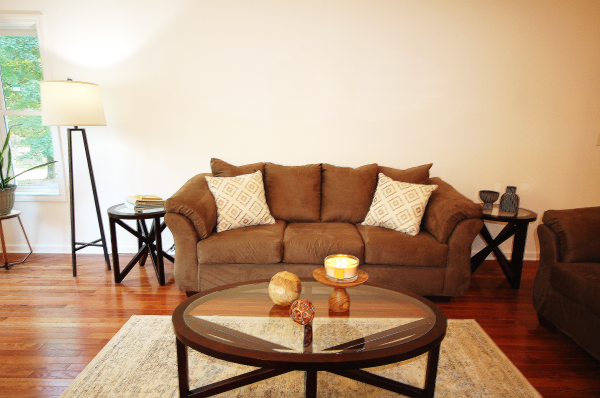 Adding grenery to a staged house immediately makes a house feel welcoming and comfortable. 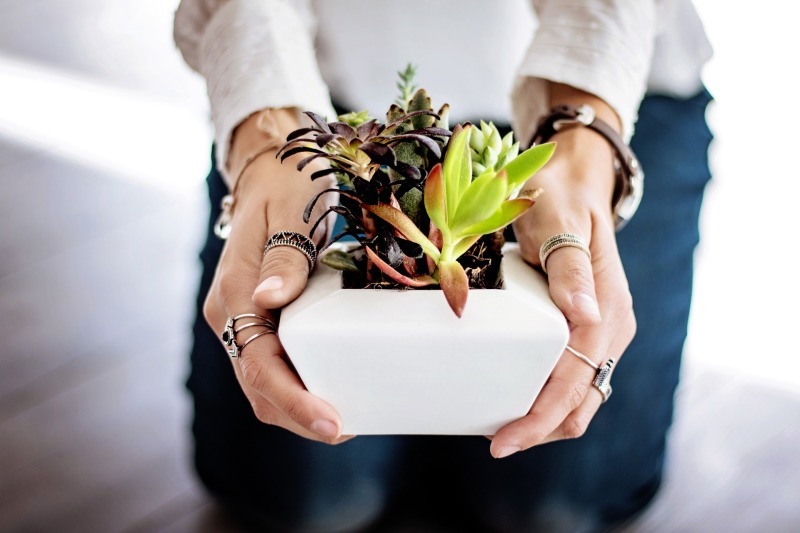 Let us add impact to your space with temporary or permenant greenery placement!